We’re ordinary people that have been blessed with extraordinary opportunities and experiences. 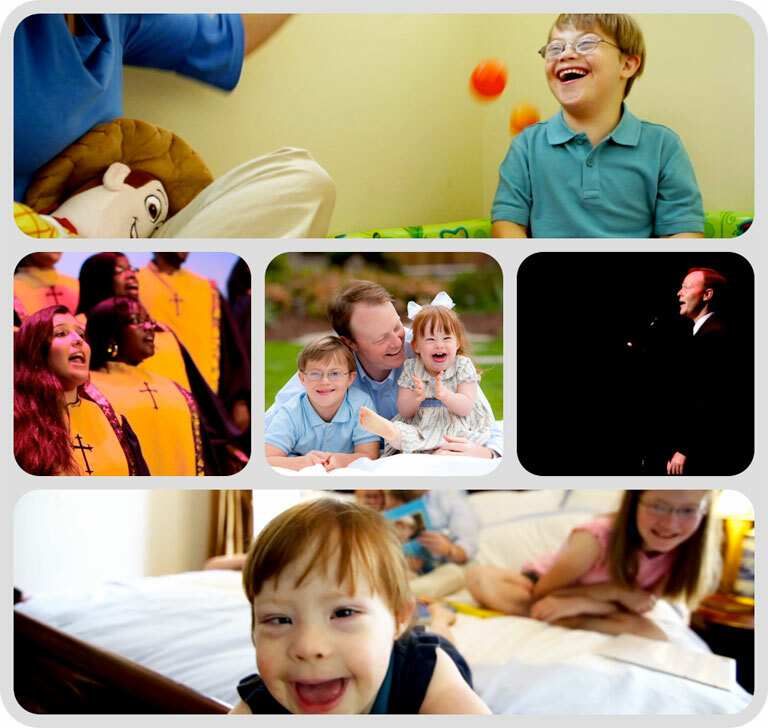 A few months ago, Beau & Bitty’s dad, Ben, was asked to join the National Down Syndrome Society Board of Directors. With a humble heart and a fire in his belly, Ben is ready to advocate for the value, acceptance and inclusion of people with Down syndrome. Couldn’t be prouder of you Ben Wright! Wilmington-resident Ben Wright recently joined the National Down Syndrome Society’s board of directors, according to a news release. “As the proud father of two children with Down syndrome, this appointment is especially important to me,” Wright said in the release. 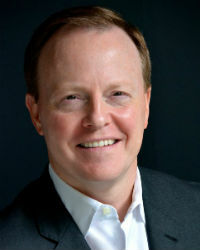 Wright is president of Dye Creek Capital, an independent investment practice associated with Wells Fargo Advisors Financial Network LLC. The practice serves individuals and businesses in basic investment planning. In addition to registered support staff, he employs eight employees with intellectual and developmental disabilities. “This way of doing business allows me to live out my convictions and makes my professional life as authentic as my personal life,” he said. « It’s the Most Wonderful Day of the Year!